Honda Accord V6 is a good family car comes in India with outstanding features. Honda Accord V6 is a petrol engine car comes with 2997 cc engine displacement, 6 inline cylinder configurations, four doors, 64.8 litre petrol capacities, 5 Gears etc. Honda Accord V6 also have 6 CD changer with 6 speakers, cruise control on steering wheels, independent climate control and dual tone dashboard offer the best utility. 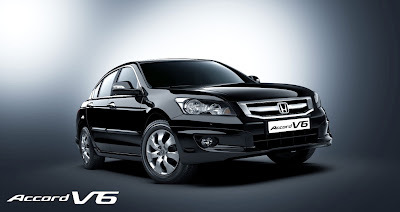 We have all information related to Honda Accord V6 Petrol car. 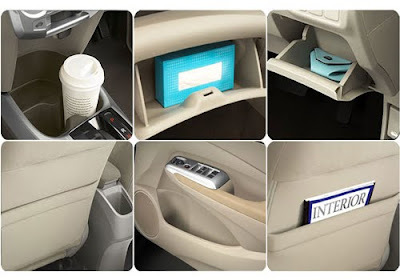 Let’s talk about features, specification and price in India of Honda Accord V6 Car. Comfort Features: Air-Conditioning / Power Door Locks / Power Windows / Power Mirrors / Power Seat. Honda City 1.5E MT (Petrol) is a family car with affordable price, and outstanding features. Mileage of the 1.5E is very good; it will give you 14 kmpl mileages in city and 17 kmpl mileages when it’s on the highway. 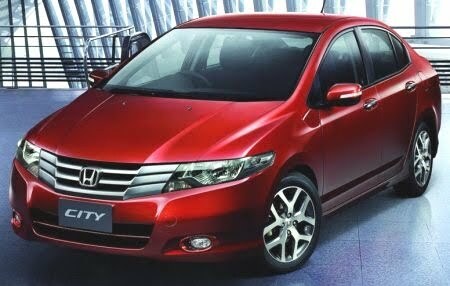 Honda City 1.5E MT comes with 1497 cc engine displacement, SOHC 04 Cylinder configuration, Power Steering. Alloy Wheels, CD player, FM radio and AC. 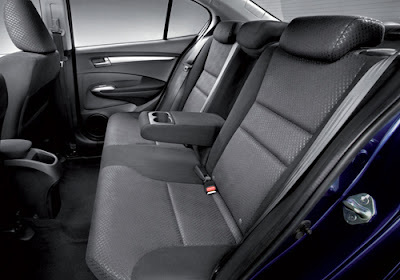 Let’s discuss about Honda City 1.5E MT (Petrol) car features, specification and Price in India. Honda introduced new Honda Jazz Select Edition family car in India with affordable price, good features & specifications. Honda Jazz is a petrol engine car comes with 1198cc engine displacement, good mileage, 4 inline cylinder configuration, CD player, FM Radio etc. Let’s talk about Honda Jazz Select Edition price, features & specifications. The New Ford Ikon 1.3 Rocam Car launched in India with European-designed and some great / outstanding features which you like very much, it will give you safety, comfort / convenience, performance you always wants in a car and the New Ford Ikon 1.3 Rocam stands testimony to this. IKON has been scientifically designed to absorb impact energy, if you get behind the wheel of the new Ford Ikon 1.3 Rocam, you will realize that this car has been designed to maximize your driving pleasure. Take a look at the icon and you will see a brand new Plush tone beige interior in come in just one trim – luxury. Let’s talk about the features /specification and price details of Ford Ikon 1.3 Rocam in India.